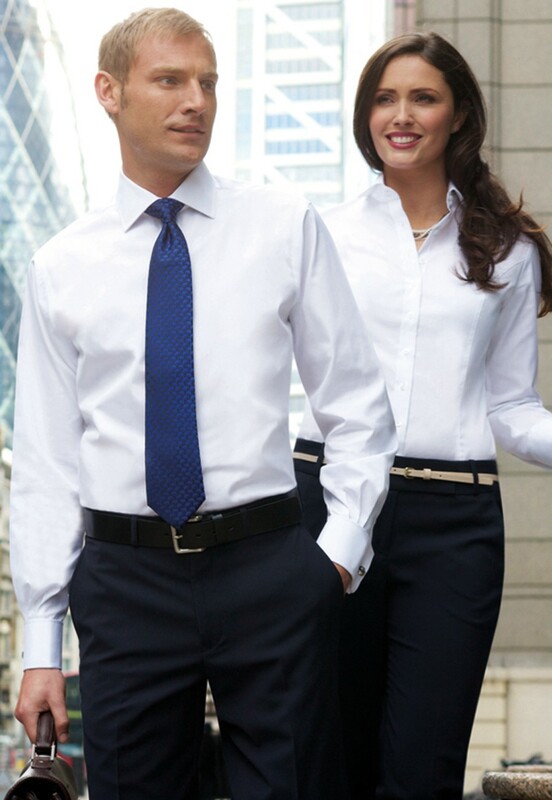 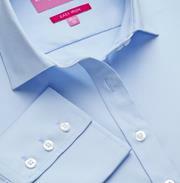 Semi-fitted, easy-to-iron, long sleeve, women's shirt. 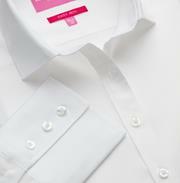 Single 3 button cuff, and classic button up collar. 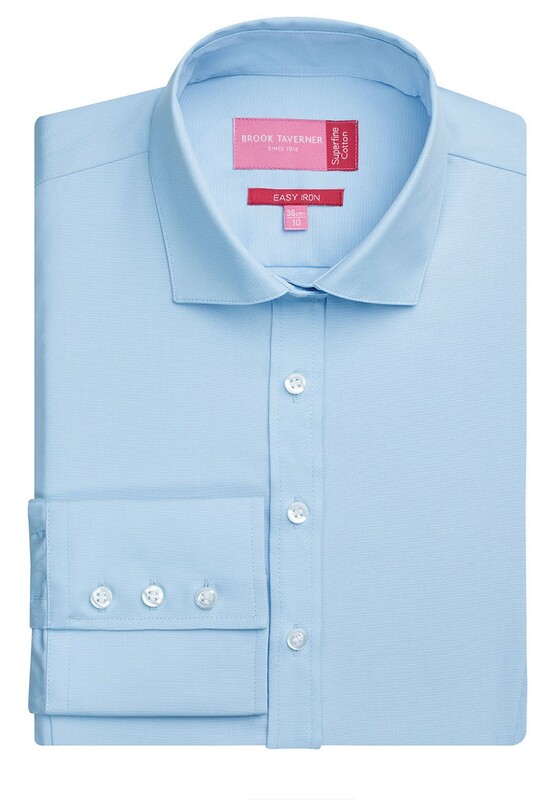 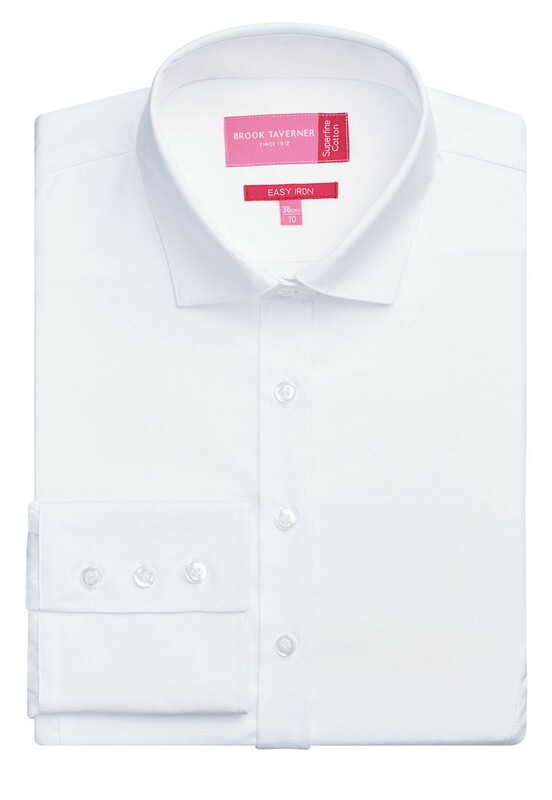 Matches with men's Chelsea, Chester, Cheadle & Chelford shirts.